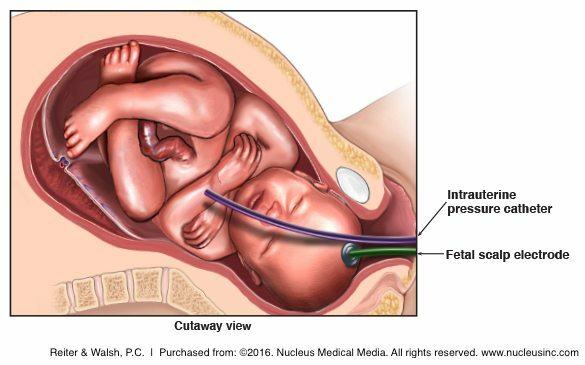 The umbilical cord connects the fetus with the placenta of the mother. It transports blood, oxygen and nutrients from the mother to the fetus and carries waste from the fetus. Any interference with the umbilical cord’s function is dangerous and can result in serious, permanent birth injuries. Learn how to pronounce umbilical cord here.